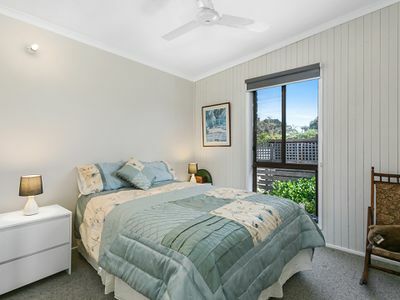 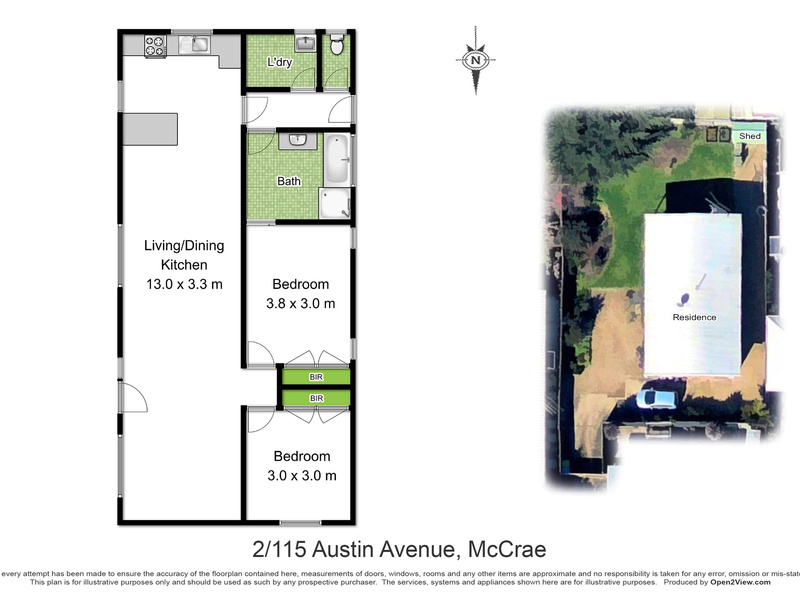 Neat and tidy two bedroom home ideally located to everything that McCrae has to offer with local transport and freeway access close by together with McCrae Plaza and gorgeous beaches found just moments away by car. 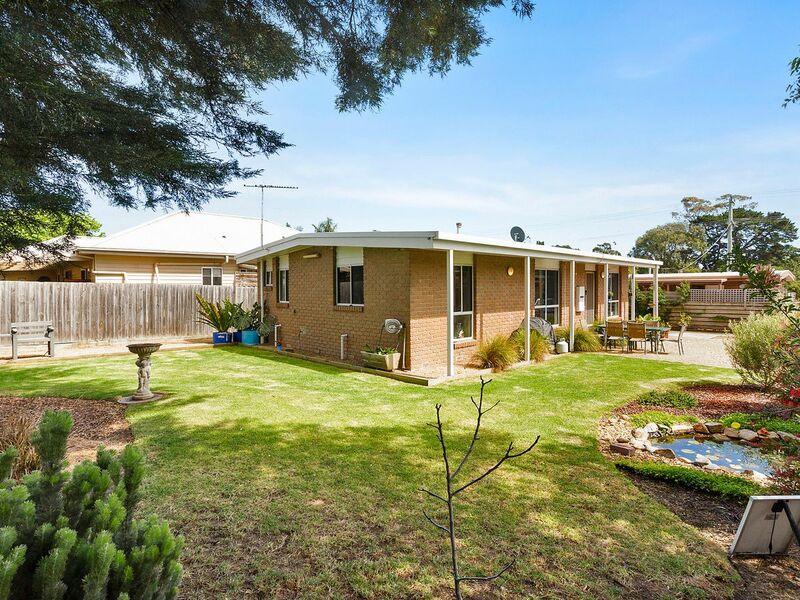 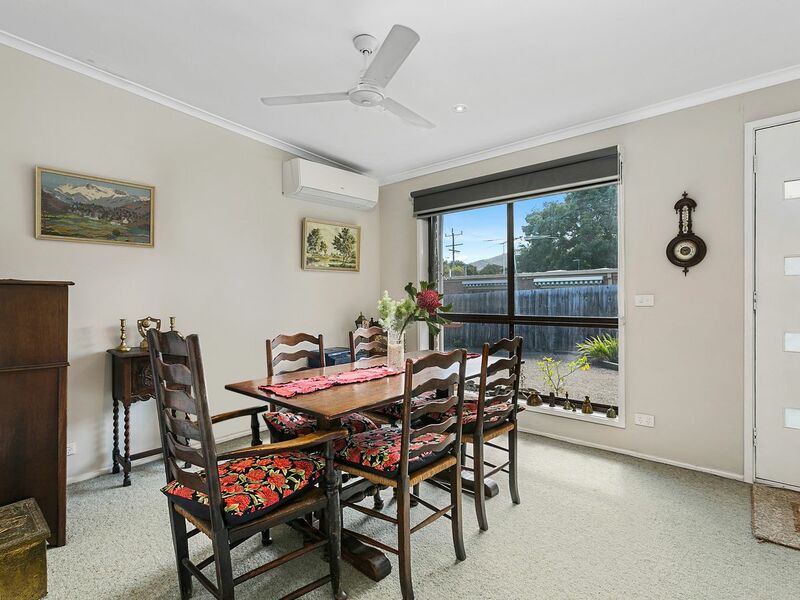 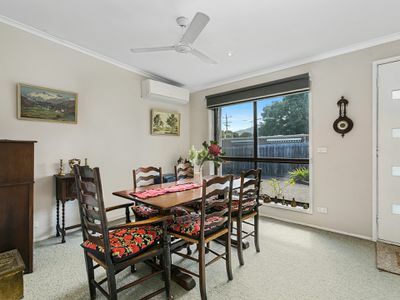 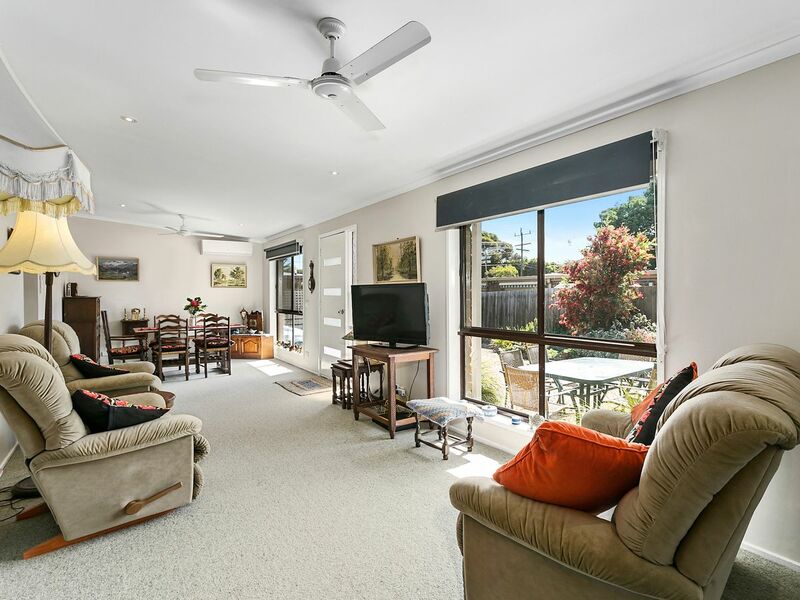 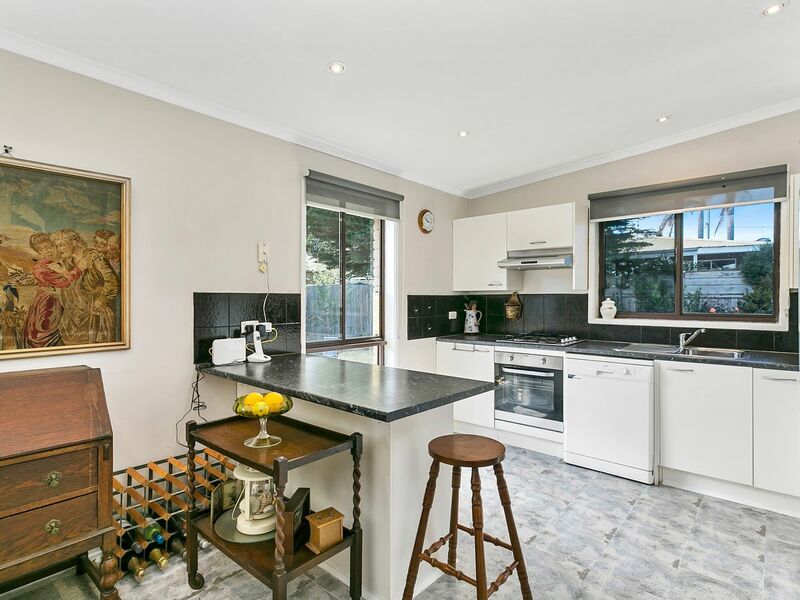 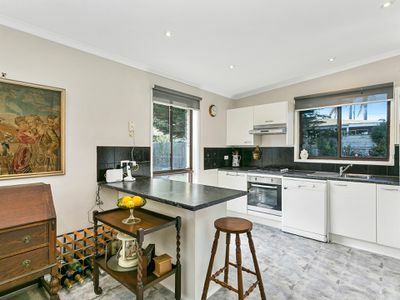 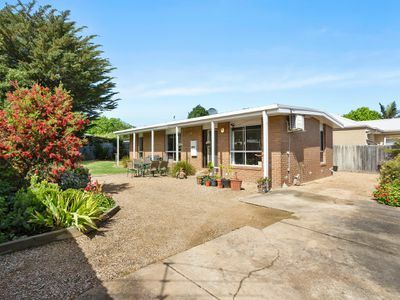 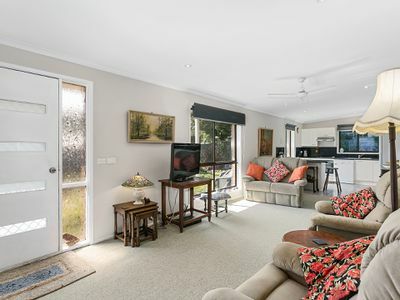 Situated in an attractive street on an 548m2 lot with features including a light filled living with views to Arthurs Seat, adjoining well fitted kitchen both kept comfy with gas heating and split system airconditioning. 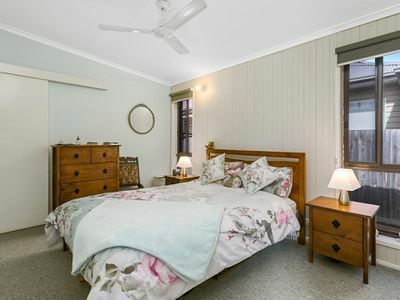 Generous bedrooms share in the family bathroom doubling as a semi ensuite to the master, separate toilet and full laundry. 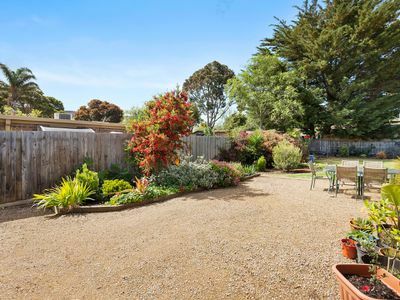 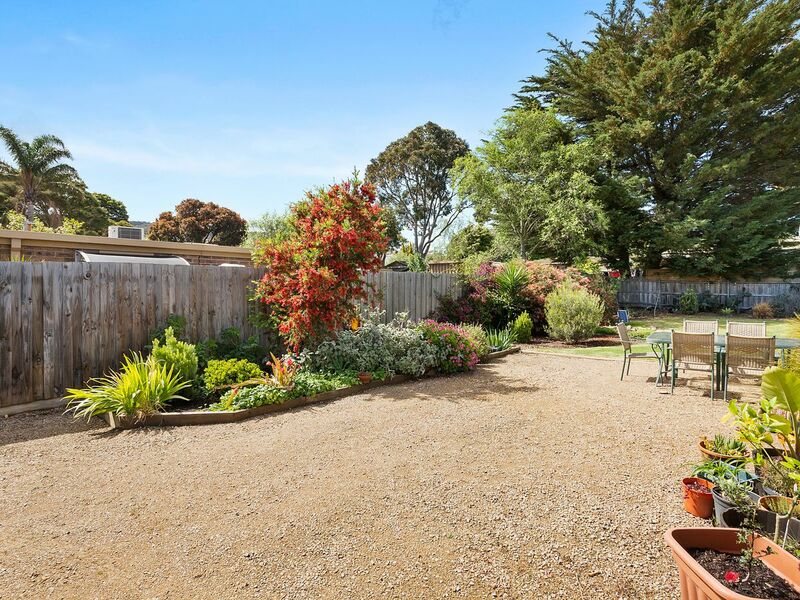 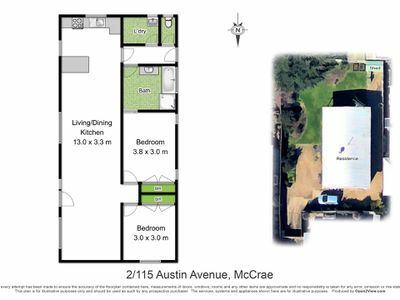 In addition you will find a fully fenced backyard with easy vehicle access, great space for the boat or caravan and well tendered gardens. 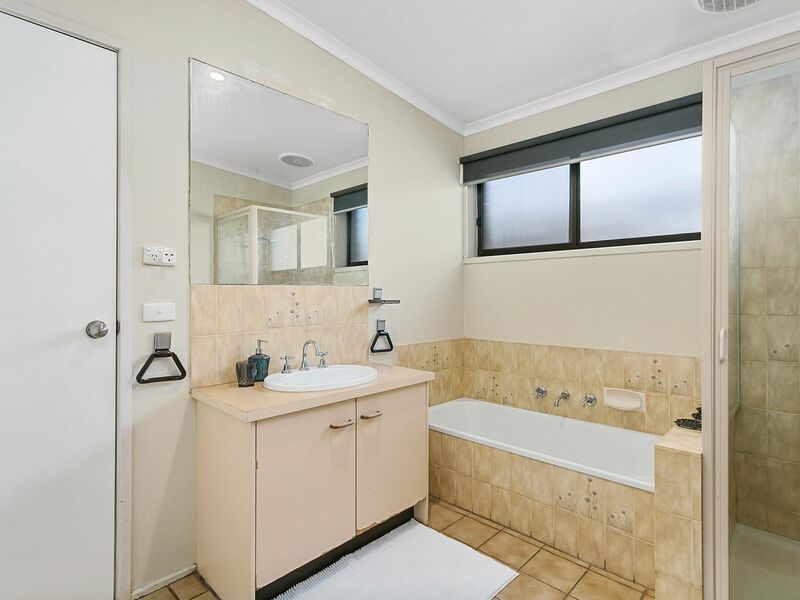 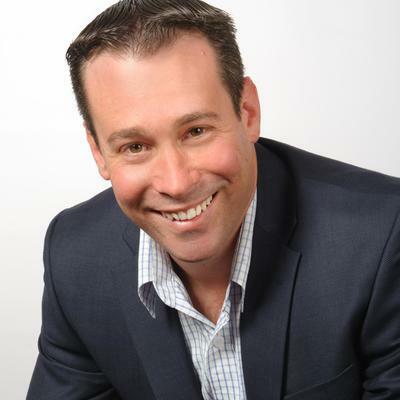 All combining to deliver the perfect permanent home or investment property with every essential for comfortable living found right at your fingertips.